This group is for those who juggle the many facets of development and who are looking for new ideas and solutions from colleagues. 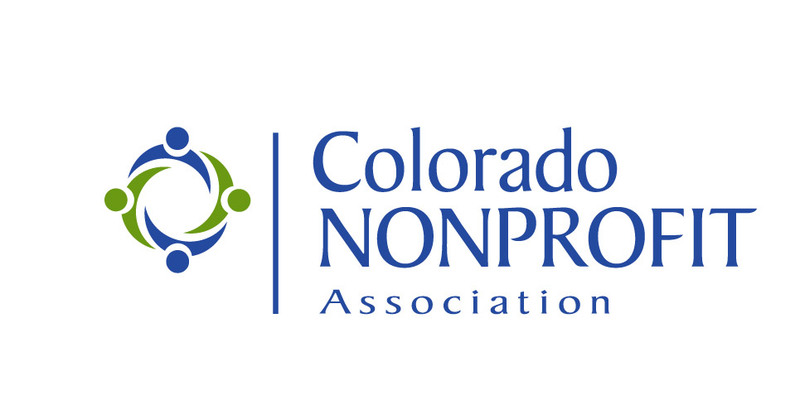 In collaboration with Association of Fundraising Professionals, Colorado Chapter, Tonya Kelly and DeAnn Acosta facilitate this group. 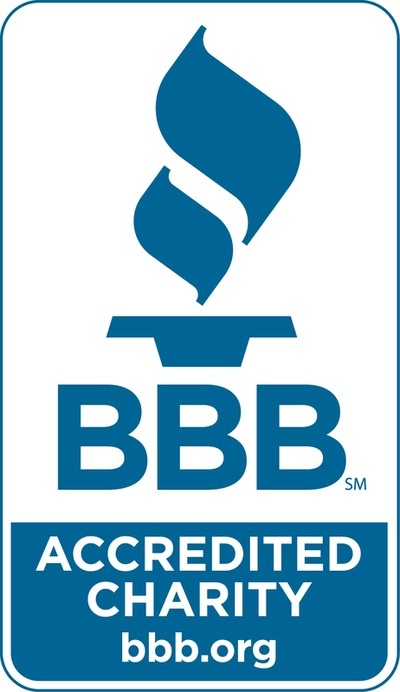 Topics include: major gifts and planned giving, event planning, and grant writing. With more than 19 years program, fundraising, and board leadership experience, Tonya has dedicated her career to the nonprofit community. She is currently the Director of Development for DU’s Arts, Humanities, and Social Sciences, where she works closely with alumni, friends, and community members to increase philanthropic support for the liberals as well as campus-wide priorities. 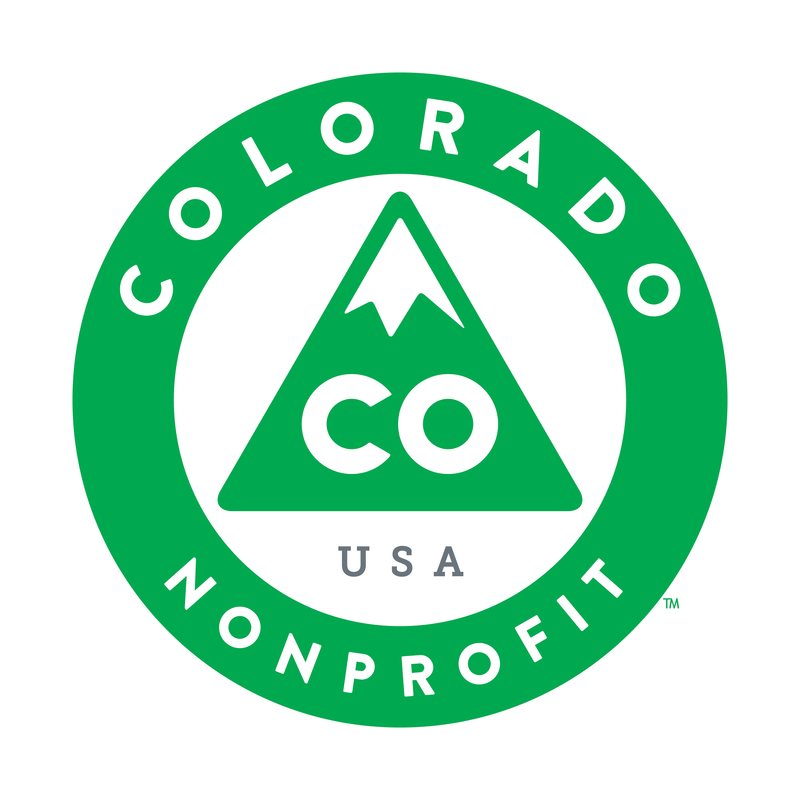 Additionally, Tonya has worked in a variety of local and international nonprofits, including Summer Scholars, Denver Botanic Gardens, Rocky Mountain Institute, and Mount Saint Vincent. She currently sits on the board of the Association of Fundraising Professionals, where she most recently served as the VP of Mentoring. Tonya is also active on the boards of the Developmental Disabilities Resource Center and serves as Board Vice President for The Arc of Colorado. She spent many years facilitating for the Colorado Department of Education’s Parents Encouraging Parents Conferences. Tonya is a Colorado native with a BA from the University of Denver and holds a Nonprofit Management graduate degree from Regis University. 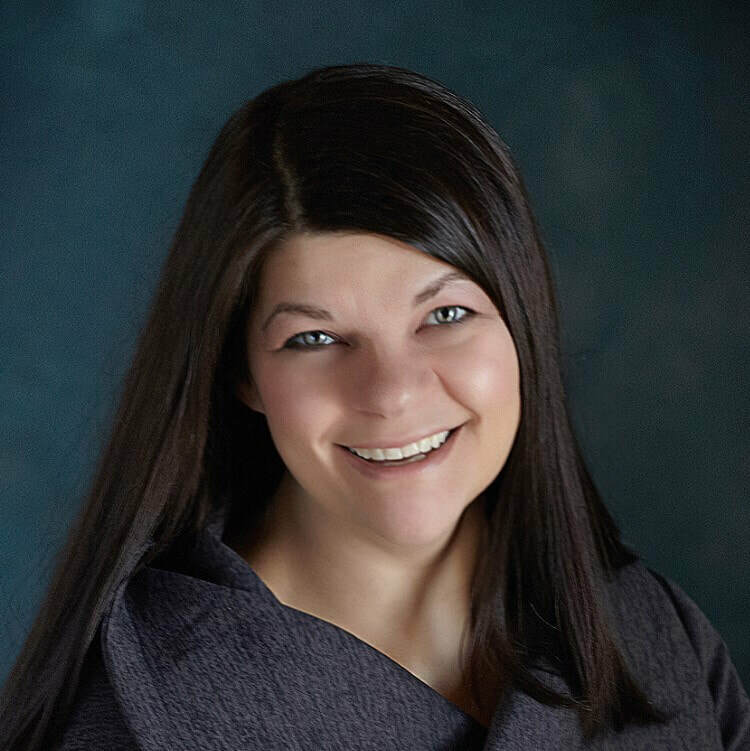 DeAnn has over 20 years of experience in fundraising, ranging from direct response, planned giving, capital campaigns, grant writing, special events, and donor database. 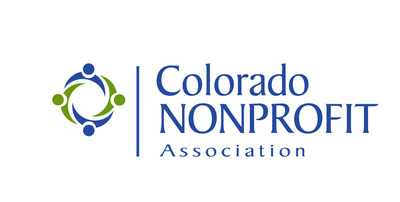 She is currently the Executive Director for AFP Colorado Chapter. She spent 10 years with the Denver Rescue Mission and managed their robust direct mail program. 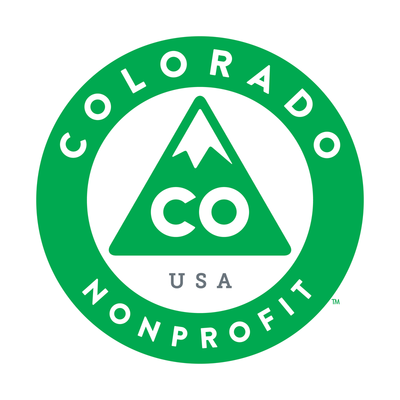 DeAnn is a Certified Fund Raising Executive (CFRE) and a member of AFP Colorado Chapter. She is a graduate of Boston University.